I am 26. I am single. I have always been single. I don’t mean that in a ‘it feels like I’m always single’ sort of way, it’s just a fact about me. Just like the fact that the Earth rotates around the sun, I have always been single. To clarify, for those wondering, it really is what it sounds; no relationships, no dates, no romantic involvements, ever. For me being single just IS, there is no why or how, only is. Just like my height or age- it just IS, like my favourite TV shows or music, like who my friends are or where I live. There’s no real why or how it just IS. This is my life, and that’s just another part of it. This girl is very single. But in a World of ever increasing internet presence, with more people sharing their views and insight, with more time sharing lives on social media, I still don’t see anyone representing this part of me. I see people my age, or with my job or supporting my favourite band, but I have yet to see another person on the internet who, like me, has always been single. So that’s why I’ve started this blog. I’d like to think I’m not the only person who has only ever been single, but am I? I want to be a voice to those other few people out there who are in the same position as me because it seems that we’re forgotten. Or maybe not. Perhaps our existence is just unknown, so how can we be forgotten? 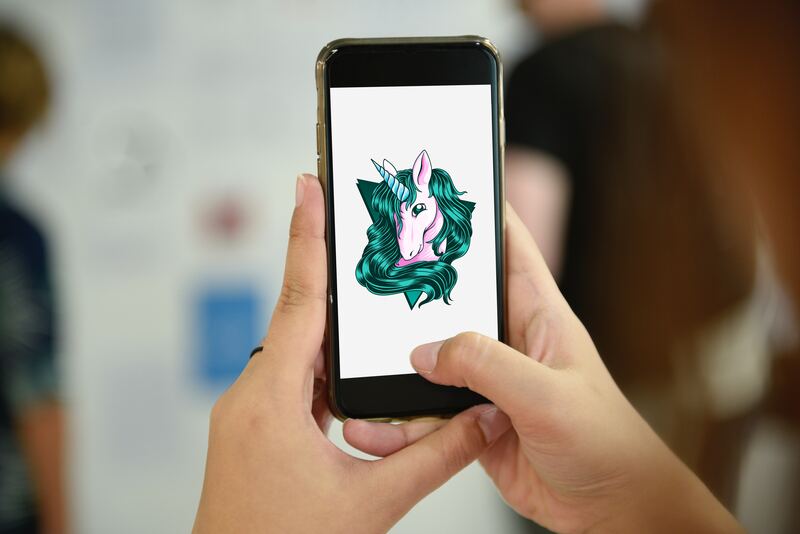 Maybe we are those elusive unicorns, although nowadays I see those on everything from paper plates to t-shirts, so I think it’s our time for some attention. With more and more people dating online and the continual focus of ‘love’ on our TV screens (do I even need to mention Love Island?) to be ‘single but dating/searching’ appears to be the default for a single person. That certainly isn’t the case for me and I’d like to share that with you. The way society often seems to view single people is in very specific ways that don’t apply to us all and that can be dangerous. If our surroundings show us that all single people aim to not be single (which is certainly not the case) then what are we saying to single people who remain single? ‘You’re not good enough,’ ‘your life is not complete without someone else,’ ‘you shouldn’t be the way you are’? These may seem extreme, but if you look closely, if you dig deep into what you say to the single people you know or what you/see hear about them online and on your screen you may start to see the underlying current. It may start as a niggle, something that’s just a little annoying but after 26 years that’s not what it is anymore. It’s time to confront it. How many times have you seen on your screen a character who has lost a romantic partner and another character telling them ‘it’s time you started dating again’? Maybe I notice it more, but it irritates me every time. I know it’s kindness and from a good place, and for many people it is what they’d need in that situation. Yet all I hear is that individual’s life not being good enough as it is, as a single person, that they are incomplete without someone else. Goodness knows enough single people feel that way without being reminded in the places they feel comfort. How many social media posts do you see where people profess how much they love single life? I certainly feel like I see more of those than I do about how much people love coupled life, and maybe it’s the truth! But we do all know by now that social media is about showing the best sides of yourself and the greatest moments, right? Is it just that people feel the need to say how great single life is, because they know that others may perceive them being less happy, less fulfilled, because of their singleness? Again, it could be me overthinking it, maybe it’s just too personal for me, but I think it’s a valid thought. Have you ever tried to set up a single friend? Or even contemplated who you know that would be a good fit for them? Well did you ever stop to check if they wanted to be with someone? Or did you just assume? It’s ok if you did the latter, I’m sure it came from a great place and 95% of the time I’m sure the person appreciates it. But I don’t know if I would. I’d be polite and grateful, I’d laugh it off, we’d move on. But in the back of my mind I would be wondering why you did that. Do you see me as lonely? Am I too boring in my single life? Do you need me to be in a couple so I can hang out with you as a couple? Am I not enough for you as I am? What are your thoughts about single people you know? How do they differ from your thoughts about those in relationships? Why is there even a difference? Isn’t it me that matters, not my relationship status? 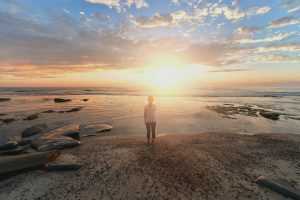 Is ‘how are you still in a relationship?’ asked like ‘how are you still single?’ These questions sure sound to me that being single is made out to be a negative thing. And that’s just not fair. It causes others to view my very single life through tinted lenses of negativity, not being enough and constant comparison. Even worse? Sometimes it causes me to view my life through those lenses too. And I don’t deserve that and neither do you. Want more posts about singleness? Check out the ‘Single Life‘ section.